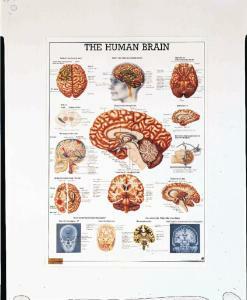 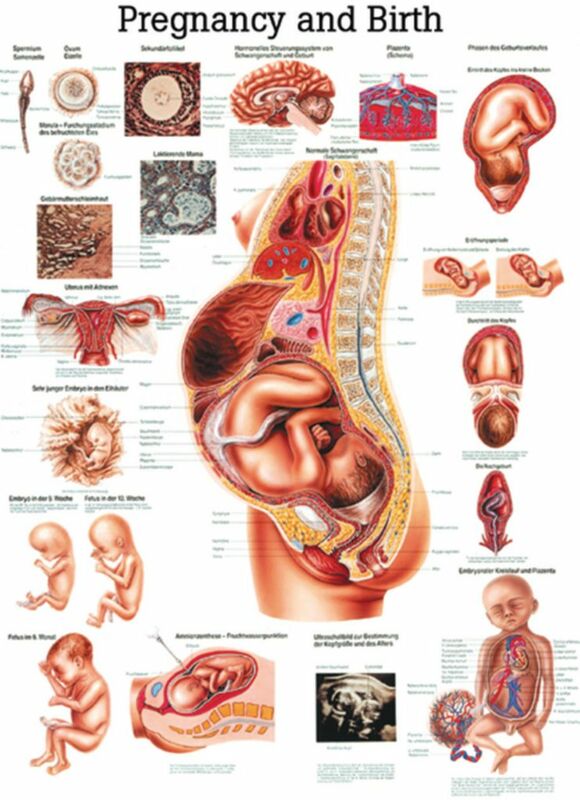 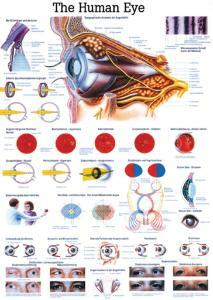 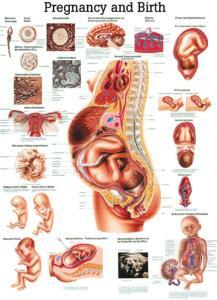 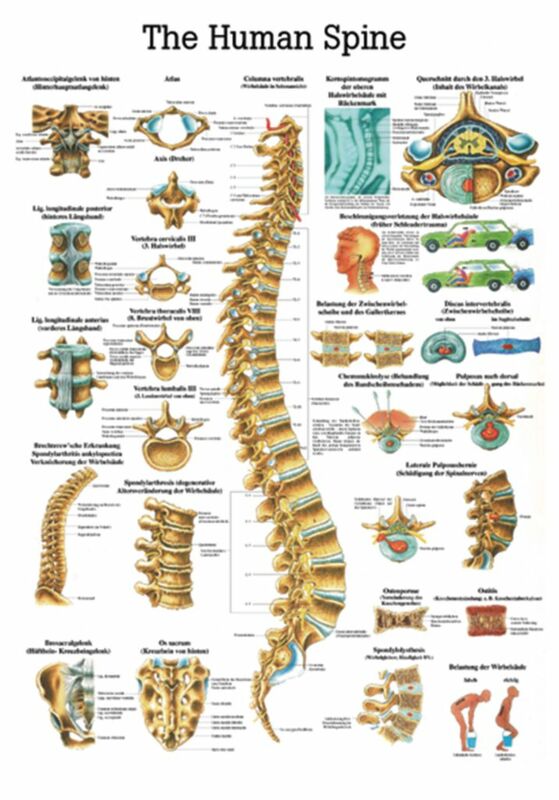 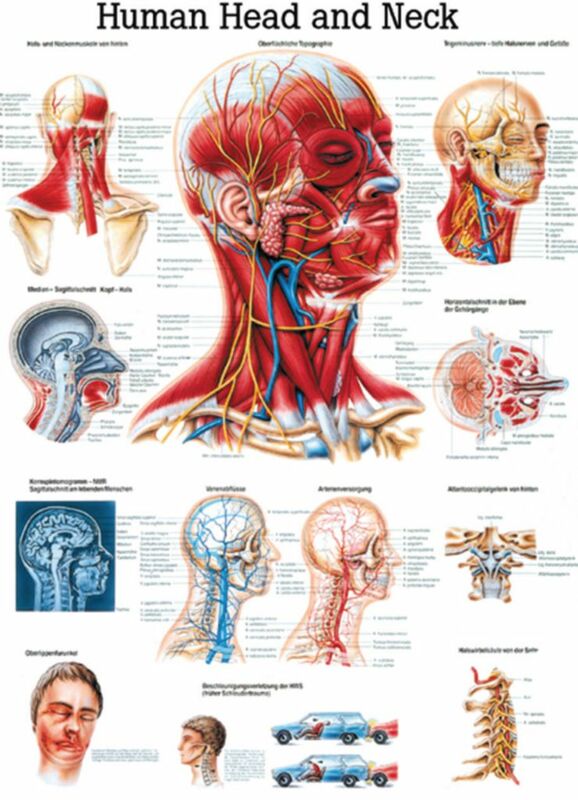 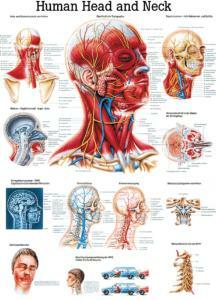 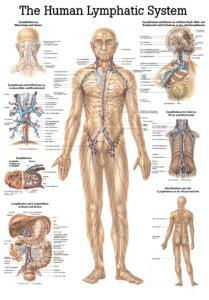 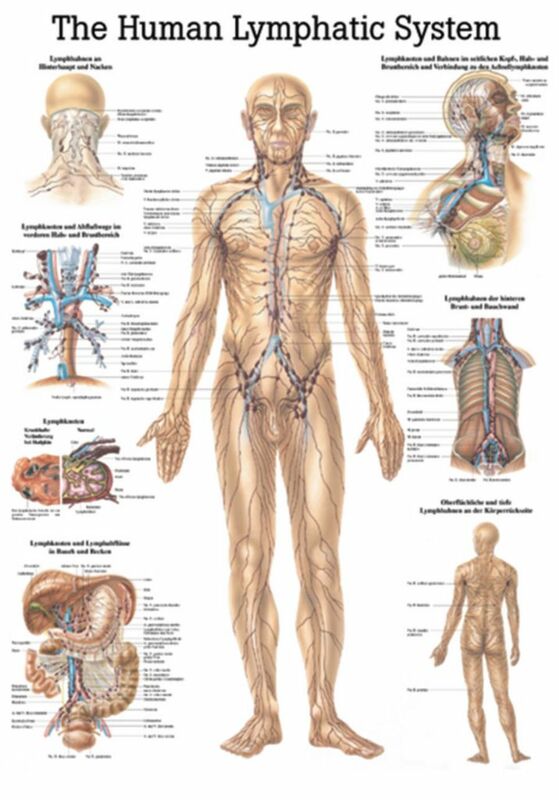 Anatomical Systems Illustrated from Various Perspectives. 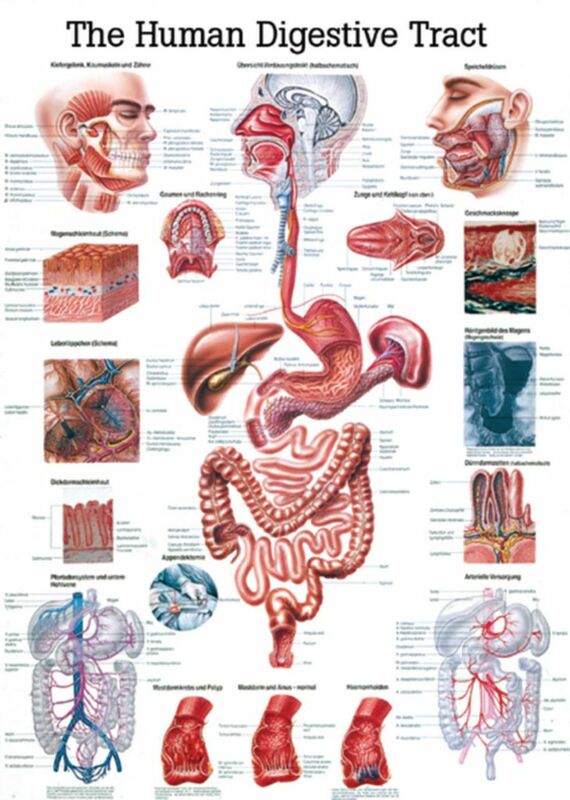 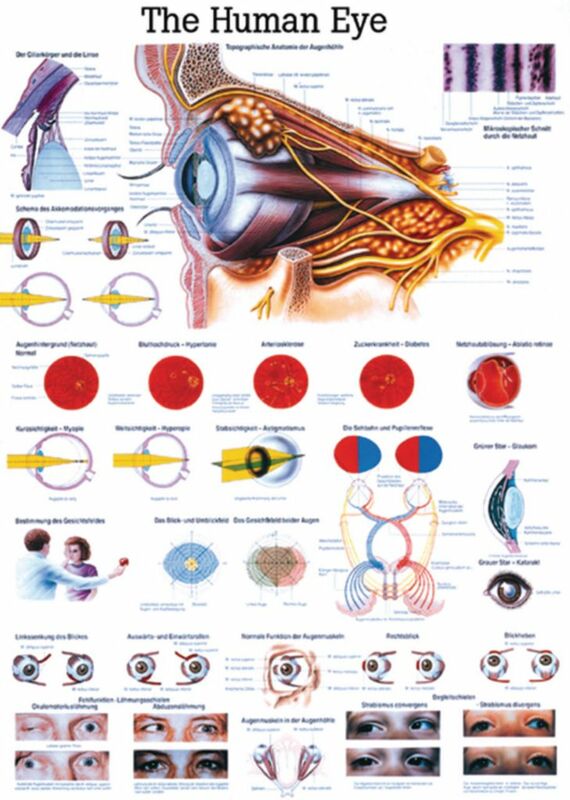 This series of visually arresting charts displays the major human anatomical systems using full-color, beautifully detailed drawings, allowing students to see each system in depth. 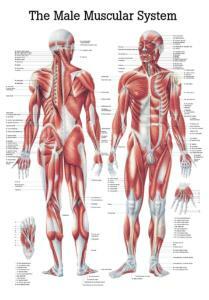 Individual structures on each chart are fully identified. 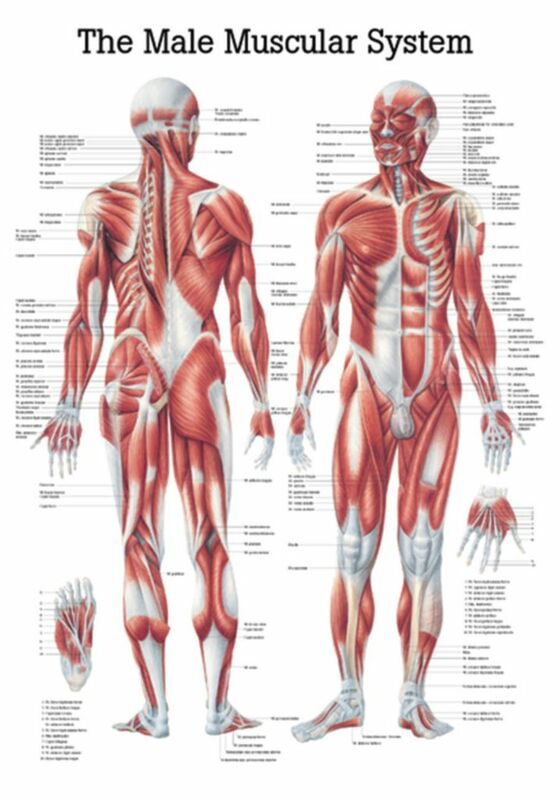 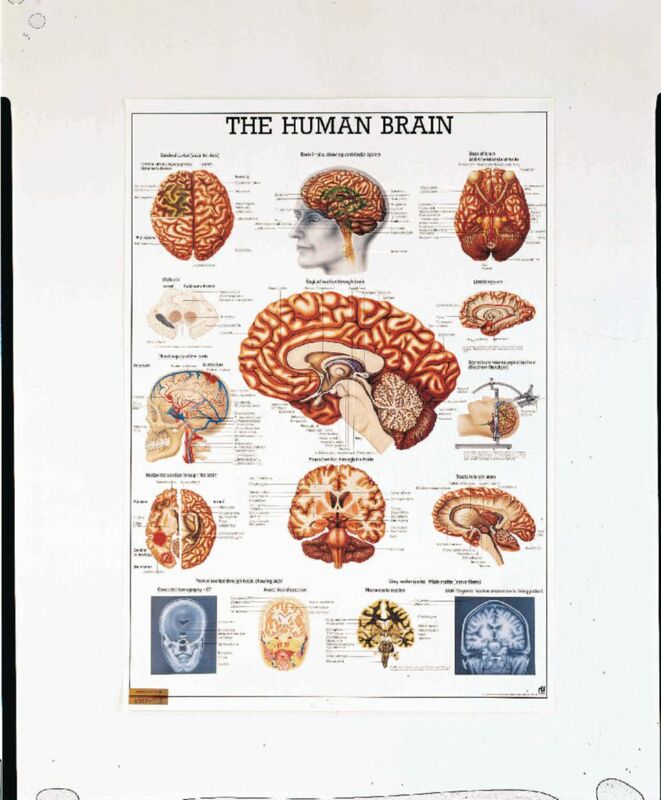 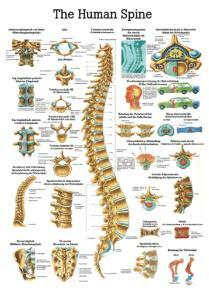 The Complete Series with Flip Chart head and Tripod Stand includes the following charts: Skeleton, Muscular System, Nervous System, Vascular System, Spine, Lower Limb, Lymphatic System, Eye, Heart, Upper Limb, Brain, Respiratory System, Digestive Tract, Pregnancy and Birth, and Head and Neck.